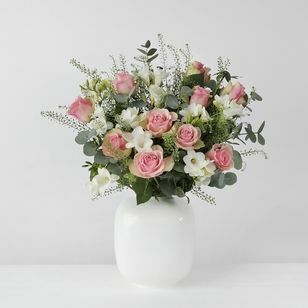 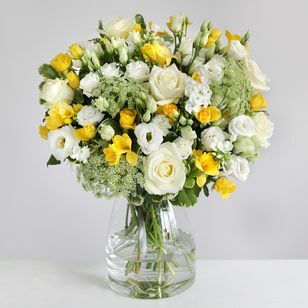 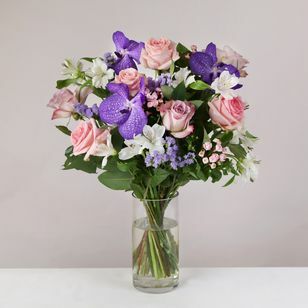 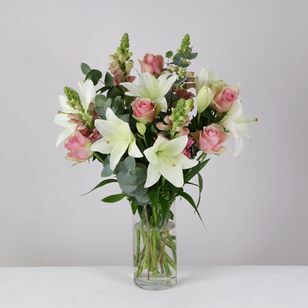 Universally recognised as a colour associated with simplicity and purity, white flowers are most commonly used to express sympathy and condolences on sad occassions, though their purity can make them a very elegant gift. 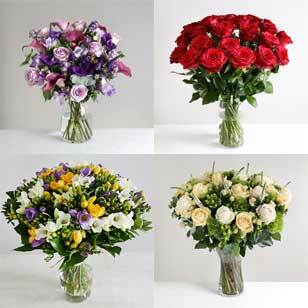 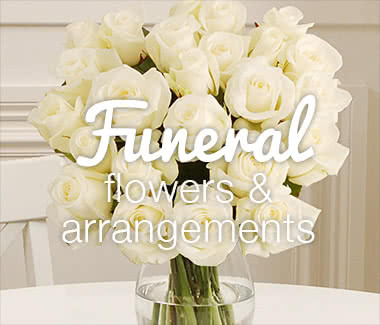 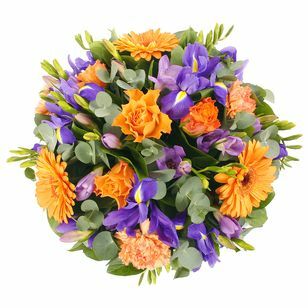 If you are sending to an oriental recipient you may wish to avoid white flowers, as they are typically associated with funerals. 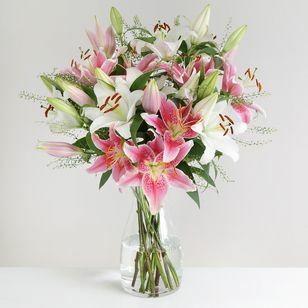 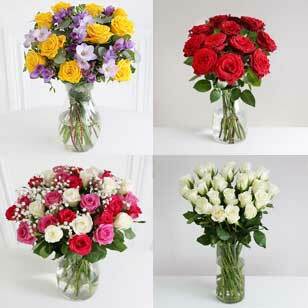 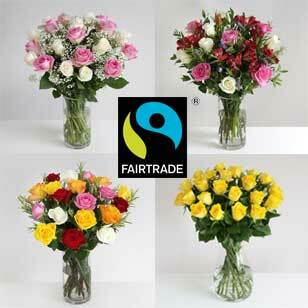 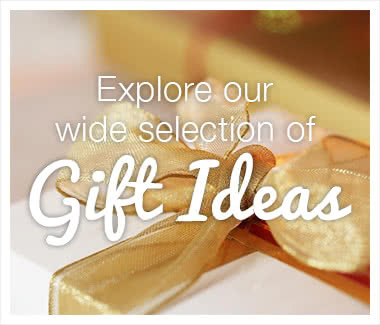 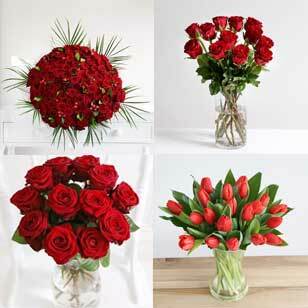 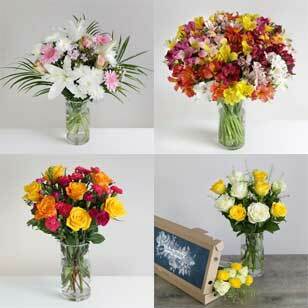 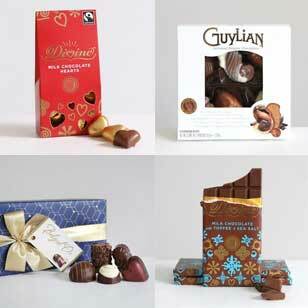 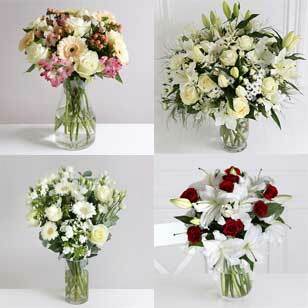 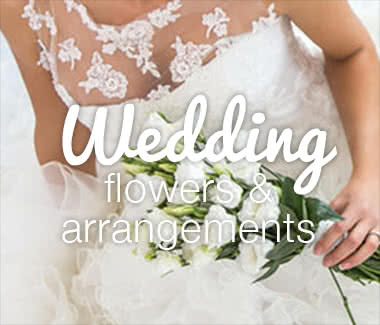 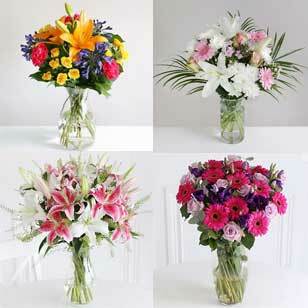 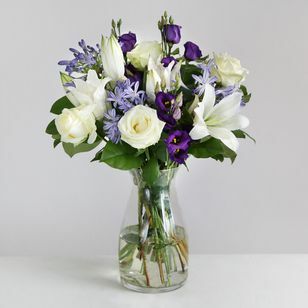 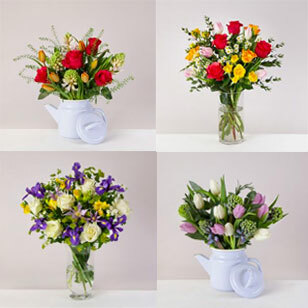 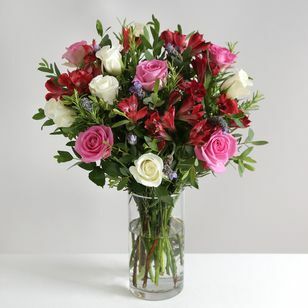 White flowers are elegant and sophisticated flowers that will make a perfect gift for every special flower delivery.